The best blog I’ve ever seen. Ever. WARNING: If you’re looking for a review post or a ‘praise’-ish post, this is not the right place for you. This is a… STREAM OF CONSHHHHHHHHNESS. Which means I should not say what I will be saying. http://www.wanderrgirl.com <– Link to infinite happiness. Did I just literally came from from school (7PM) sat down with my tablet and read Wanderrgirl until I fell asleep (11PM)? And when I woke up I spent another two hours doing the same thing? When I went to the PC for other stuff, guess what, yes. I did the very same thing. THIS IS THE BEST BLOG EVER!! OMGFOGBGGJRBSGOBAJORB. I literally go here everyday! Wanderrgirl(.com) is a blog… not for me. It is a portal to another universe. It is my happy place. The site where I go to for inspiration and motivation. A visit to and old friend. My one sided chit-chat with somebody absolutely fabulous. 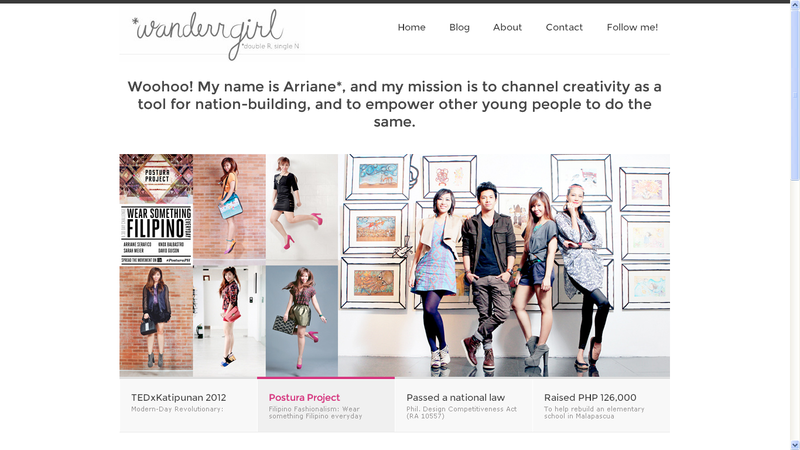 It is owned by Arriane Serafico, the gamechangerr*, the girl that uses creativity for nation-building. (Now, wasn’t that quite wonderful?) Wow. Just, wow. And that ain’t everything. More? Read her blog. Ehsgtihnrege.arbhiprehrihbfg. Procrastination, yay! AAAAAAAAAAAAAHHHHHHH. Why can’t I be serious for a minute or two? She might be reading this and be annoyed. OMG, repeatedly saying “Okay” doesn’t make things better. Ahhh. Okay. This is for reals now. 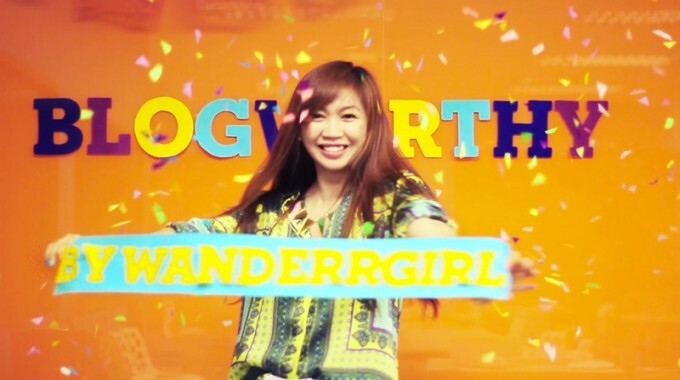 First things first, I found wanderrgirl in Isabel’s blog. She did a blogging challenge and I thought that it was cool of her (wanderrgirl) to give challenges and it is also cool to see what kind of blogs Isabel reads (<– there’s another story, don’t ask). When I clicked the GIF that leads to the site, I stayed for like, three hours. I think. I’m not kidding. To Arriane: (I feel like there is going to be a lot of this things around this blog post) It works! I always click the pink words for more reading, yay! And the ones in the bottom of each post, each and every picture. Yup, I read everything. This ain’t ‘the-blog-next-tab’ (see what I did there? Oha. Oha.) This is basically everything you could ask for if you’re in high school like me. It’s like a guide book to growing up. In this site, you can see a variety of stuff so it’s not that ME-ME-ME blog or LIFESTYLE-FASHION-COOKING-SERIOUS-BUSINESS blog or I-AM-PERFECT-AND-BEAUTIFUL-AND-A-MAGICIAN blog. Here’s a gimpse on what you can get in bookmark-ing her blog. What else, personal journals. (This doesn’t make it a ME-ME-ME blog. This is her being personal and being open nto her readers. “Haters back off!” – Miranda Sings) I like this one because this is the part where we see her fail. And stand up. And teach us, and most importantly, herself about life dramatic stuff. Did I mention Arriane also do blogging workshops and other meeting-slash-workshop-of-a-lifetime-stuff. Second this second-most (wat. ), I always come back here. Yes. Everyday. Seriously. I went twice today. Stayed for an hour or so each visit. 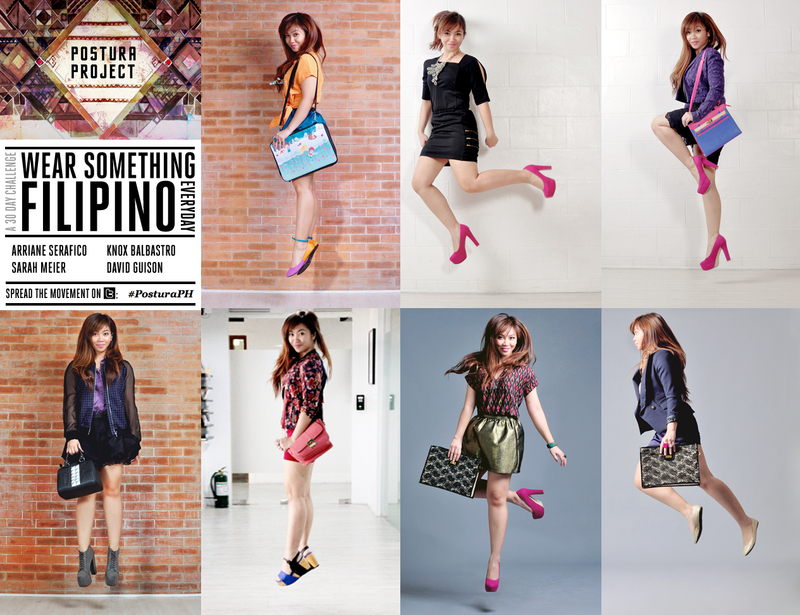 To Arriane: I hope you don’t mind me using your photos. To everybody: Those are all her photos and screenshots of her blog, guys. Maybe it’s my thirst for new things. Because I want to be inspired(?) Which is like, every five minutes. It’s just so cool, her blog. I want to hate myself for not being good enough to work with her. I am in need of that ‘push’ to start working on my blog. 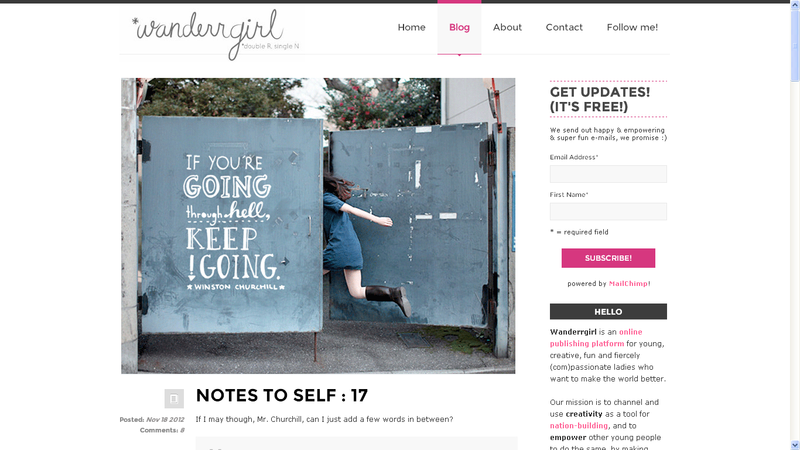 This (wanderrgirl) is a constant reminder that I need to work on my blog. Hell, that I have a blog. Seven of ’em. I click and clack tat-tat-tat on my keyboard those letters; zig-zaggy double u’s, pressing R twice, that dot, it’s almost the end and then M. Goodness gracianas, I’m here. Those slides, in perfect timing welcoming me to another hour or so of heartfelt reading and looking at amazing imagery. I scour this website like there is not tomorrow. I do not care if it’s dinner, mother! I am reading Arriane’s work. I say, every-freaking-night. Grasping, smiling, laughing and at the same time amazed on how this little web space in the interwebs can make me feel so alive, fulfilled and thankful that I have eyes! This may be an obsession but I am proud of it and ready to share it to the world. I will make it an epidemia that everyone’s too scared to have, or admit to have but deep inside, very, very deep inside so you can see bones made out from star dusts, you can see, THEY LOVE IT TOO. And then I leave. I close the tabs waiting to be dealt again after I visit dreamland. And even on dreamland I must say, I am in the site, working for them. Writing, editing photos, harmoniously working with such amazing and like-minded people. Oh my God, it’s taking over. I need help, I need to get out of this insanity that is wanderrgirl. But I do not want to leave, I do not want to stop reading and looking for new stuff. I might die if this stops. And you may find this eerie but you do not know the feeling. The feeling of being showered with majestic literary masterpieces woven perfectly with curves and line that are letters. Imagery that are moving and colors splashing everywhere. Sprinkles of pink words and little photos at the tail end of the page. I can see it. I can feel it. Can you not feel it too? Well that came out weirder and creepier than it would’ve been. It sounded better in my head, I swear. To Arriane: You’re still here? Wow. I hope you don’t fine me weird. That’s the *insert appropriate word here* interpretation of how I feel towards wanderrgirl. I hope you like it. I procrastinated again. Dang it. Here’s a treat! Watch her TEDx Talk here.